The National Guard Headquarters | Washington, D.C. 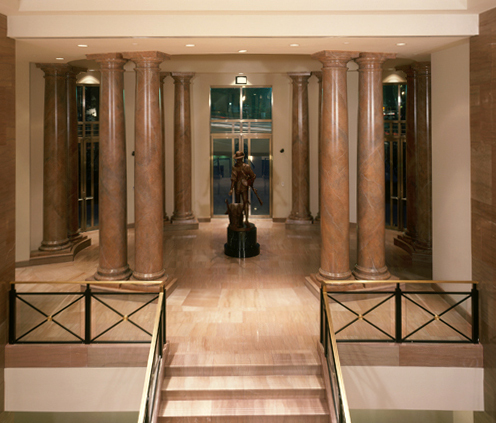 COLUMN DESIGN: Authentic Replication (Architectural) wood columns. Roman Doric capitals and Ionic (Attic) base moldings / plinths. PROJECT COMMENTS: The United States National Guard continues to train tens of thousands of members, with the aim of protecting the United States and its citizens from disasters and threats. 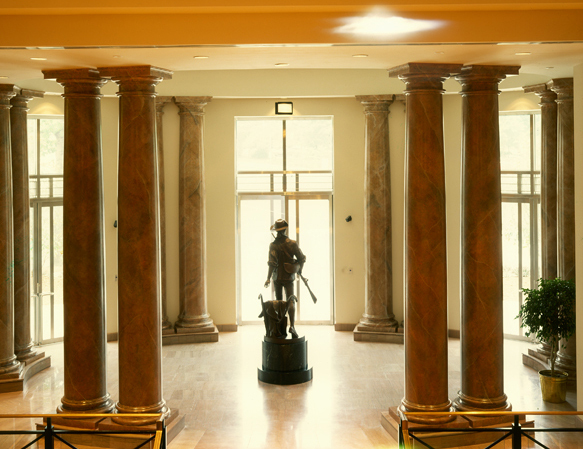 If you have a chance to visit the National Guard Headquarters in Washington, D.C. – take a look at the large columns that are grouped around a statue. The columns look like marble, but they are actually finger-jointed wood columns that were faux-finished to look like marble. 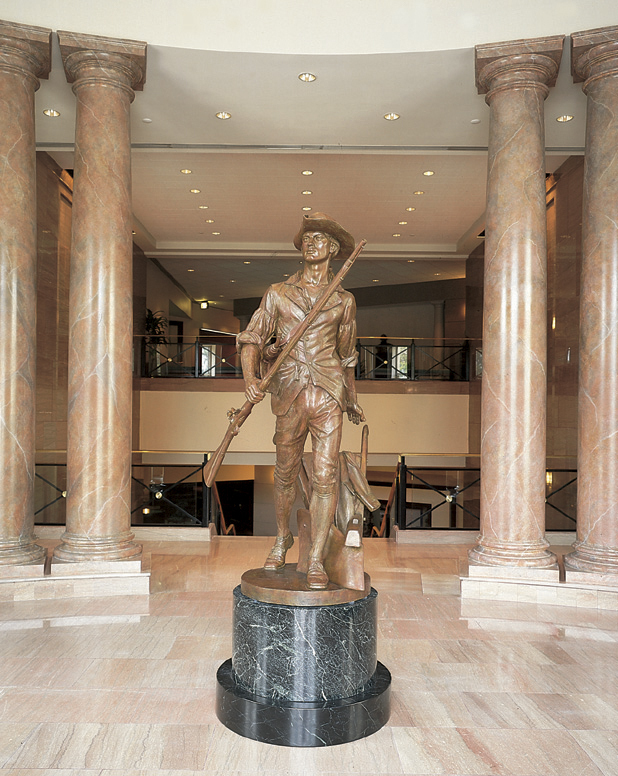 This entry was posted in Government Amenities and tagged architectural columns, chadsworth columns, faux marble columns, faux-finished columns, finger-jointed pine columns, interior wood columns, national guard headquarters, washington dc by Chadsworth Columns. Bookmark the permalink.